Gathering Tools user since 2006, the Compagnie des Alpes has integrated solution Gathering Tools software suite in its information system, allowing them to collect and disseminate quantitative and qualitative information directly from amusement parks and ski resorts. 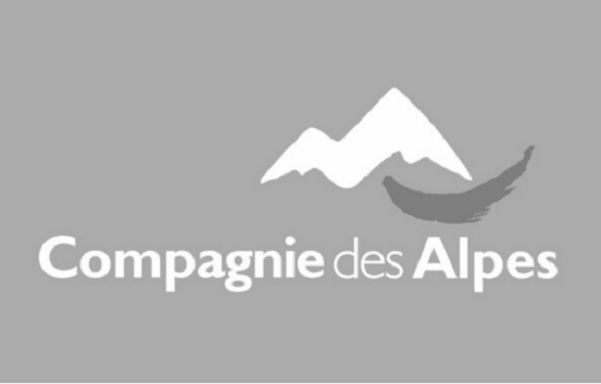 Indeed, the Compagnie des Alpes is a major player in the leisure sector in Europe and operates 14 ski areas and 23 parks. With a turnover of € 500M for 25 million visitors each year, it is one the major French tourism actors.